The current political climate has twisted and perverted the idea of religion’s role in society from what it should ideally represent. 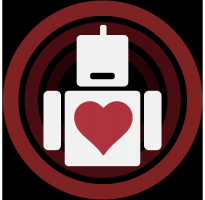 What should serve as a means through which you treat your neighbor with love and respect, has more frequently been used as a weapon to attack others for their own personal beliefs and to deny fellow human beings of their personal rights. Even for people who do try their best to live by the teachings of their religion with the purest of intentions, can sometimes be inclined to question what they believe, to ask themselves if all of this truly is all apart of God’s ultimate plan for us, and why he would allow such horrible injustices to continue happening in this world. Paul Schrader’s First Reformed tackles all of these questions of faith in these trying times where faith alone seems like it’s not enough. 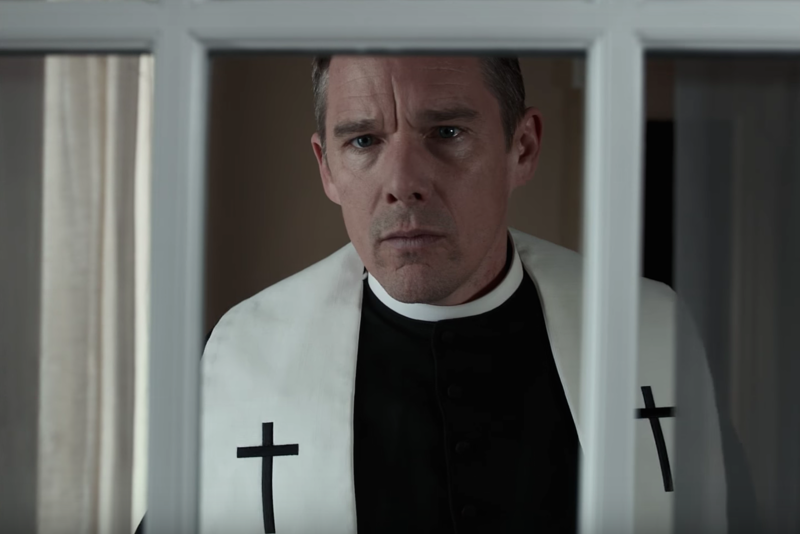 First Reformed stars Ethan Hawke as Father Toller, head of the First Reformed Church in upstate New York, as he confronts his own personal demons as well as consoling a grief-stricken woman (Amanda Seyfried) with her own troubles. The film is presented in 4:3 aspect ratio, which creates a confined, intimate atmosphere as we follow Toller throughout his daily life, and become more personally attached to him as a person. Most of the extended dialogue scenes are shot in extreme close-ups on Hawke’s face, as we are drawn more deeply into his reserved and nuanced performance. Hawke delivers one of the best performances of the year, and of his career, in the least obvious manner possible. He plays the character with such subtlety, maintaining his calm, measured composure, even when we can feel that the burning pain residing inside of him is at its most palpable. It’s not a role that grants him opportunities to rant or scream or do any other conventional methods of expressing extreme emotion that would signify good acting. Just by the raspy, subdued tone of his voice, he’s able to convey more deeply rooted, raw emotion than most actors can at the top of their lungs. The film heavily explores themes of faith, nature, God, and humanity’s relationship to all of those things. It immediately addresses these issues in a scene early on between Toller and an environmental activist who’s experiencing an existential crisis surrounding the moral quandary of bringing a child into this world, citing climate change and the overall current state of the world as his biggest concerns. Both characters are given equal opportunity by the script to express their own conflicting ideologies and treating both characters’ points of view as being equally valid, something that most films which try to convey a specific message are unable to balance as well. While the film does manage to juggle all of its different themes and worldviews in a balanced and unbiased fashion, it is upfront about all of these things to such a degree that it feels almost a little bit too heavy-handed at points. There’s an integral scene in the latter half of the film where two characters partake in a spiritual experience, and a majority of the film’s themes and issues are not so subtly brought into the forefront in a direct visual manner that feels too on the nose, considering how it was able to interweave them naturally into the story up until that point. That is unfortunately where First Reformed loses some of its momenta. The first hour and a half of the film effectively establishes an appropriately quiet, deliberately slow-paced, contemplative mood piece discussing its themes and questions of faith in a natural and realistic manner. Contrastly, The final ten minutes or so of the film takes the character and the stakes into much more extreme measures that felt unearned given the intentional slow pace and grounded realism that the film had been operating on. While the ambiguity of the ending does allow for personal interpretation on the part of the audience member, the practical execution of the finale feels like too much of a stylistic and tonal departure from the rest of the film to be a believable or satisfying conclusion. 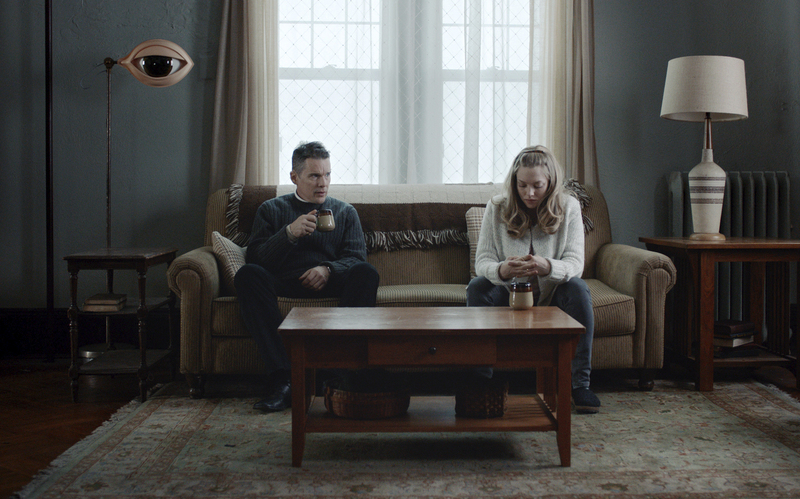 Despite the ending feeling out of place and the themes becoming a little too forced and obvious at certain points, First Reformed is an atmospheric slow burn that questions the place that religion has within this current state of the world, and a demonstration of the power that it can ideally provide, even when it feels as if simply believing is at its most difficult.